School success is often measured in hard data—think graduation rates, test scores, and school-quality ratings. 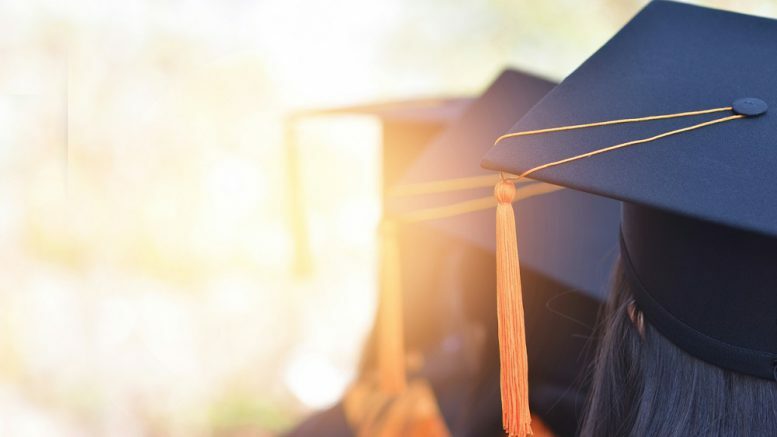 But that data often leaves out a critical component: How students feel about their education—specifically, how prepared they feel as they move on to the next phase of their lives, be it college or career. At Eagle Mountain-Saginaw (EMS) ISD in northwest Texas, ensuring that students are “future-ready” is part of the district’s underlying mission. In a time when technologies are rapidly transforming countless professions, administrators sought to ensure the district’s educational programs were keeping pace. To keep its finger on the pulse of student success, EMS ISD turned to Engage from K12 Insight. The cloud-based software platform made it easy to ask graduating seniors about their future plans and seek feedback about the quality of the district’s educational programming. The district also asked graduating seniors if they’d be willing to take part in follow-up surveys and focus groups designed to track their opinions over time. “That’s important for our leadership team — to see how our ‘product’ holds up down the road,” explains Overman. Nearly half of the students who participated in the surveys shared their contact information with the district, a clear indication that students want to share their opinions and that they appreciate the efforts the district is making to engage with them beyond school. The feedback that the district receives through these surveys is vital to the quality of its educational programming, says Overman. The alumni surveys are also important communications tools. It comes down to creating lasting relationships. Are you interested in engaging your students in a conversation about the future? Want to find out if your students are “future-ready?” Talk to your strategic executive about our college and career surveys. Or sign up for a free consult. Be the first to comment on "Making students future-ready"